I previously posted here, the trailer for Wildlifestarring Carey Mulliganand Jake Gyllenhaal, whom she previously co-starred with in Brothers (along with Natalie Portman and Tobey Maguire). Now, an official poster for the film has just been released (see above!). 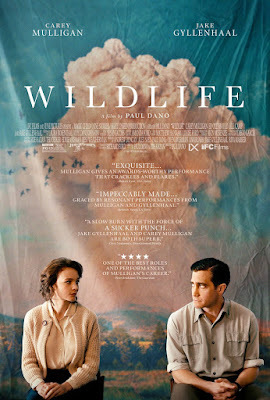 Wildlife is a directorial debut for Carey's fellow actor Paul Dano. The film (which premiered to rave reviews at Sundance Film Festival last January and recently at Cannes Film Festival) opens in U.S. Theaters October 19th. 20th Century Fox just released late last week the official full-length trailer for the upcoming Freddie Mercury/Queen biopic Bohemian Rhapsody. 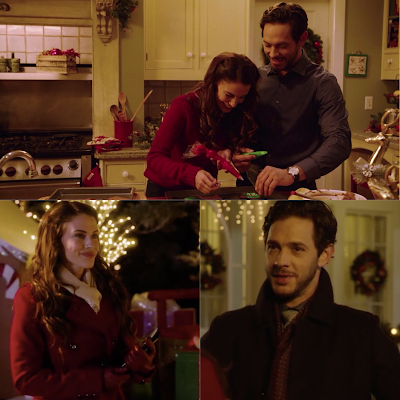 You can see a couple new scenes glimpses (with a couple lines said in the new trailer) of Tom Hollander, who plays Jim Beach who took over as manager from John Reid in 1978 and stayed on for years. Rami Malek stars as Freddie Mercury, Gwilym Lee as Brian May, Ben Hardy as Roger Taylor, and Joseph Mazzello as John Deacon aka the legendary rock band Queen. 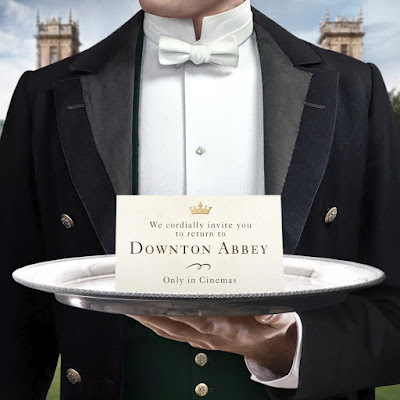 Mike Myers, Allen Leech (Tom Branson of Downton Abbey) and Max Bennett also star. The film opens in UK Cinemas October 24th and in U.S. Theaters November 2nd! 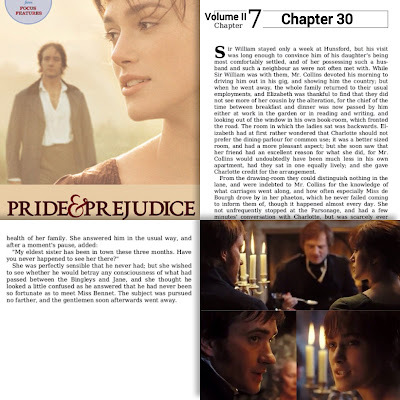 Continuing from my previous posts (Chapters 1-29), and moving right on to Chapter 30, which was back to the dinner at Rosings scene, where Elizabeth & Darcy were briefly conversing just before Lady Catherine interrupted them and started interrogating Miss Bennet. 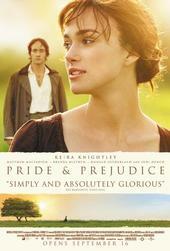 This scene was in a different order in the movie as well as in the novel. Today (July 18th) isKelly Reilly's (aka P&P's own Caroline Bingley) 41st Birthday! Kelly has recently joined Instagram and you can wish her a happy birthday in her verified official Instagram account:@mzkellyreilly. She's currently co-starring as Beth Dutton in Yellowstone on Wednesdays on Paramount Network with Kevin Costner, who plays her father. 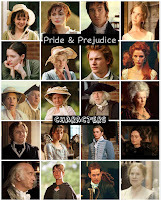 Today, (July 17th) is Donald Sutherland's (aka P&P's own Mr. Bennet) 83rd birthday! Born: Donald McNichol SutherlandJuly 17, 1935 in Saint John, New Brunswick, Canada The towering presence of this Canadian character actor is not often noticed, but hiscontributions are legendary. He has been in almost a hundred and fifty different show and films. He is also the father of renowned actor Kiefer Sutherland. 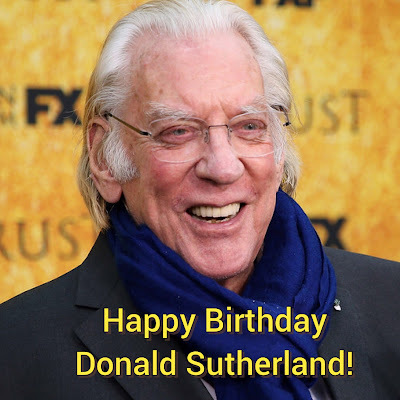 Born in New Brunswick, Sutherland worked several different jobs... See full bio (via imdb).Happy 82nd Birthday Donald Sutherland!!! A 'Downton Abbey' Movie officially confirmed! Wohoo, great news!!! It's official, a Downton Abbey movie is happening!!! It's been confirmed today by Downton Abbey's official Twitter page the official announcement. Film production is said to start this summer with the original principal cast returning. 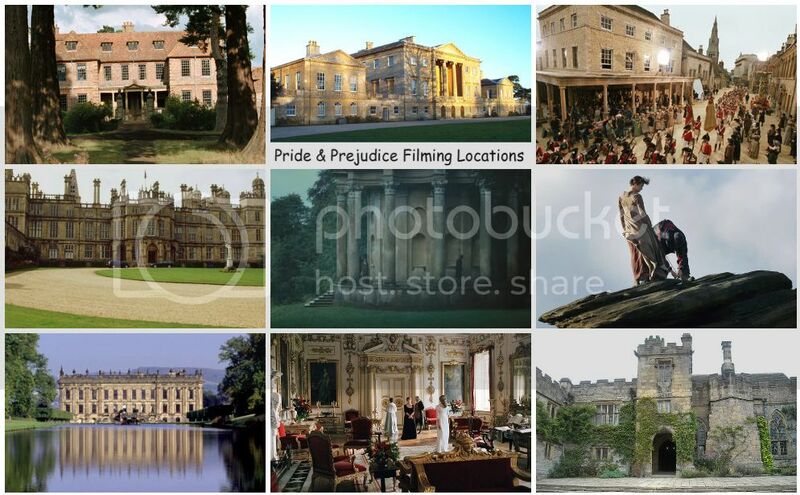 It's been three years (on ITV in the UK and overa two years ago on PBS Masterpiece here in the USA) since the very last episode aired on TV of Downton Abbey's (Penelope Wiltonco-starred asIsobel Crawley) sixth and final season. 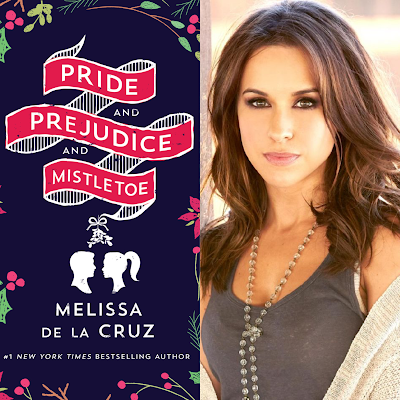 Now, a film version is finally happening hopefully, we'll see Dame Penelope Wilton as one of its original cast returning (hoping along with Dan Stevens' Matthew Crawley and Jessica Brown-Findley's Lady Sybil Crawley...I know their characters' gone in the series, but I'd love to see them alive in the film). We shall see. I'll keep you all posted. 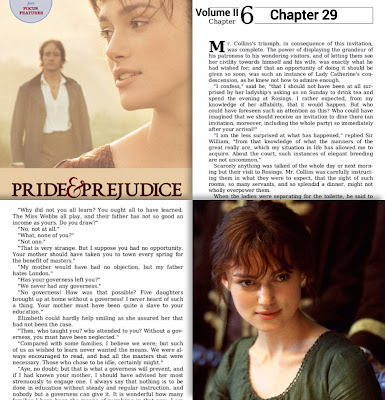 Continuing from my previous posts (Chapters 1-28), and moving right on to Chapter 29, which was about the dinner scene at Rosings where Lady Catherine interrogates Elizabeth Bennet about her lack of education in the arts and with her sisters being out in society at once (with no governess, etc.) 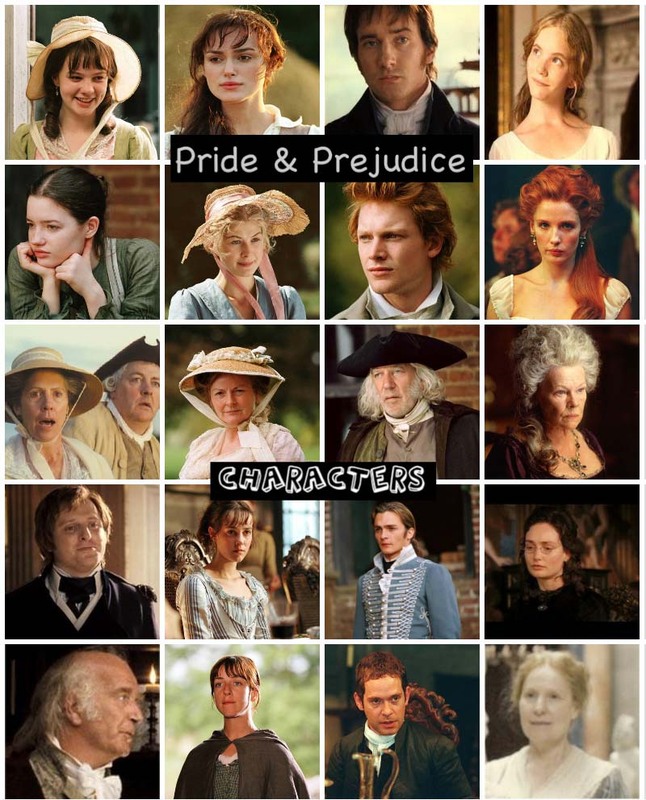 in front of Mr. Darcy, his cousin Colonel Fitzwilliam, Miss Anne (Lady C's daughter), and Mr. & Mrs. Collins. The official trailer and poster has been released today for Keira Knightley's upcoming film Colette, in which she stars with Dominic West. 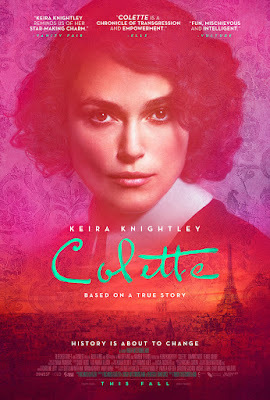 Keira plays the title role as a French novelist, Colette, overcomes an abusive marriage to emerge as a leading writer in her country and a candidate for the Nobel Prize in Literature. 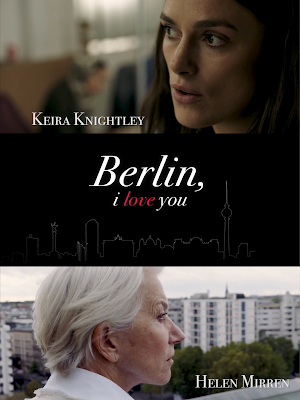 The film opens in select U.S. Theaters on September 21st.